They're functional! They're efficient! 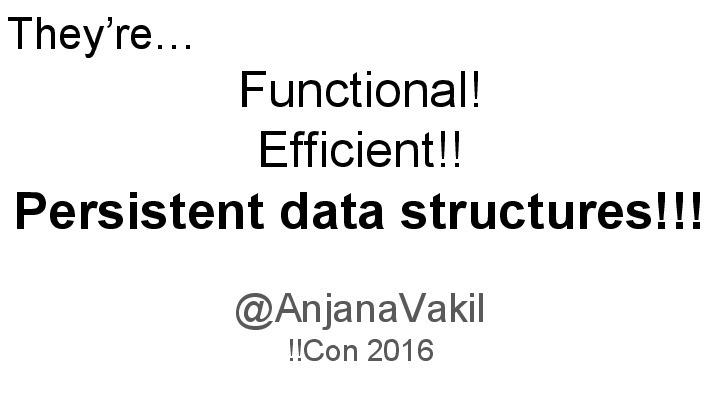 They're Persistent Data Structures!